I soon learned that using a free service like Blogger would never get me very far. Some have managed to find success on free blogging sites, but they’re left with very few options to ever shake things up. Your website will stay as it is forever, until you choose to leave for greener pastures. Fortunately, creating a website without these sites is not all that difficult. Today, sites like Wix provide a much more complex, but simple to use, platform, and can be used for free up to a point. However, you are going to have to lay out some dollars. In particular, you will need to spend money on hosting. Without good web hosting, you don’t have a reliable website, and it’s important you think your choice through. But some of the best options are a little pricier. The good news is that there are ways to get the most bang for your buck without compromising on quality. You may associate coupons with paper cutouts, but they’re a lot more sophisticated now. They’re also a lot easier to find if you know where to look. 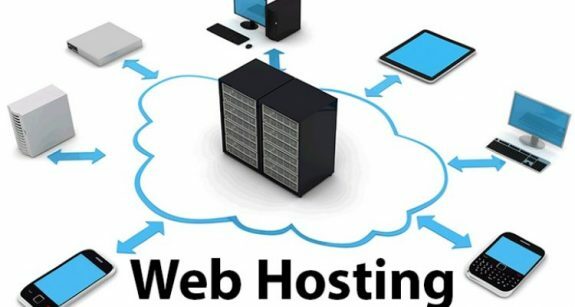 Check out these web hosting coupons. They provide significant discounts for some excellent hosting providers. They’ve been gathered and curated from around the web and all you need to do is apply them at checkout. There is no easier way to save money on good hosting. None of us are quite sure what will happen within the next month, let alone the next year. We all start our websites with long-term ideas. Few people expect to abandon their hard work after a few weeks. However, many people act like they will. It is difficult to commit to the belief that you’re in it for the long run, but once you have committed, you’re much likelier to succeed. You stop seeing your blog as a short-term project, but rather as something that will host your creativity for years to come. This approach also saves you money. The biggest discounts almost always come from paying for one or two years in advance. And these discounts are big. Companies understand that having one bird in the hand is worth two in the bush. They like to know you’re in it for the next two years. Also, since they already have your money, they can start growing it immediately. In two years, they will have made more from your money than you would have paid them over that period of time. So, commit to your idea and with some providers you can save more than 40%. Not only have you made a commitment to your own interests, but you end up spending far less than planned. Go ahead and choose the best hosting now, and get it for low prices while you’re at it.